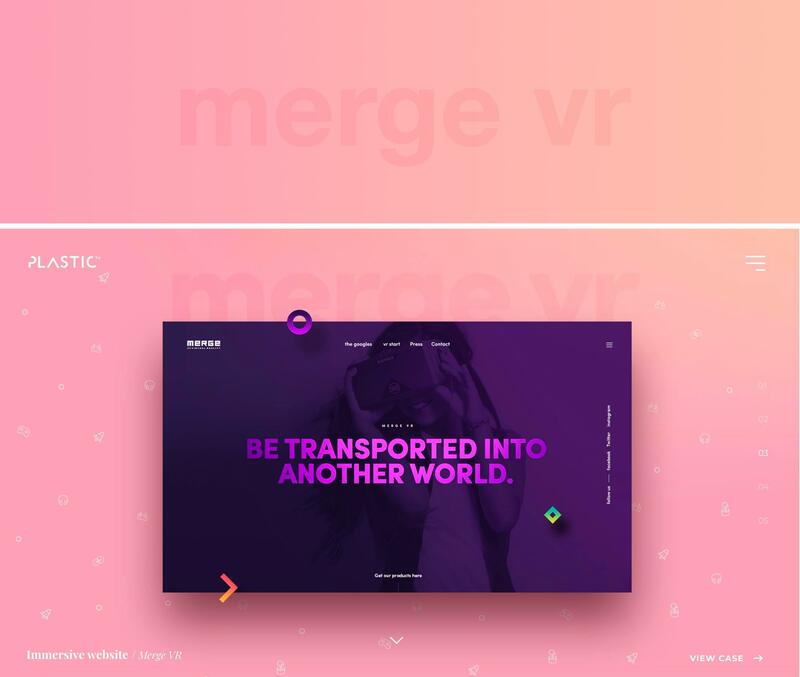 Using photoshop, how can I easily achieve the text effect shown below, where the "merge vr" text is part of the gradient but is slightly darker and stands out? 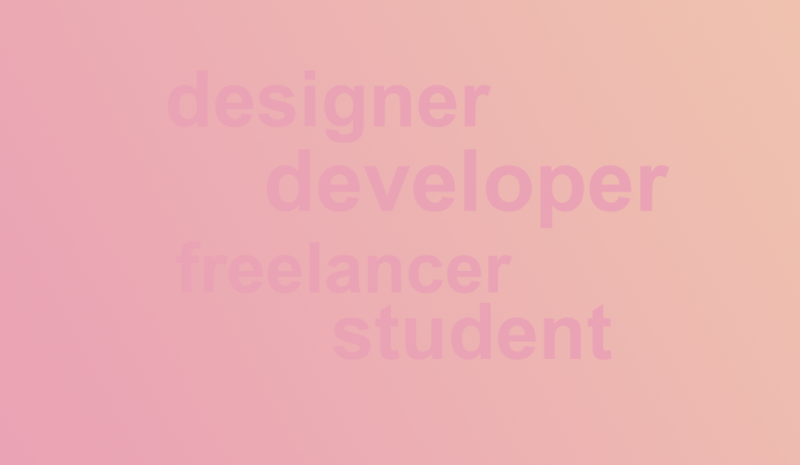 So far I have the gradient background but my text is one solid pink color. I image I can apply a slightly darker gradient to the text but it's a lot of fiddling around with getting the right color and the right gradient angle. Is there a simple solution that I am missing? Setting the text to a slightly darker and more saturated version of the darker end of the gradient, I set the opacity to around 12% and the blending mode to Luminosity to get a similar look. You can tweak the colour values and opacity until you get the look you like. Not the answer you're looking for? Browse other questions tagged adobe-photoshop text photoshop-effects gradient effects or ask your own question. 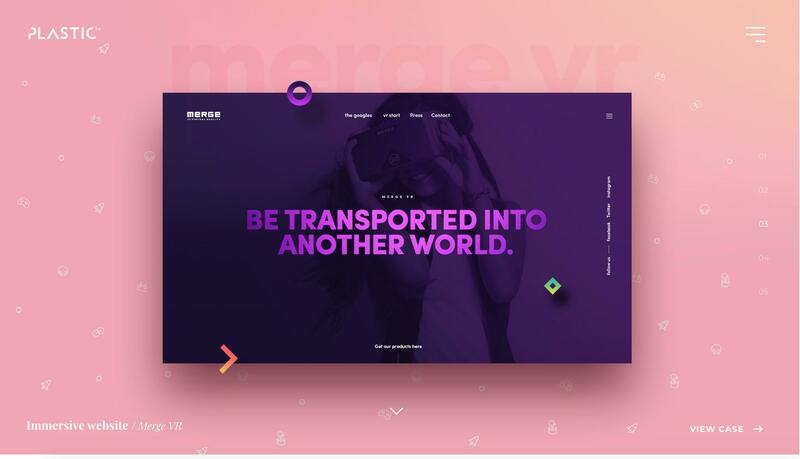 Photoshop, gradient map to transparent?